FABULOUS NEW LUXURY VILLAS NOW READY FOR OCCUPATION. 3 BEDROOMS, 3 BATHROOMS, 125M² ON 202M² PLOTS. ONLY 6 LEFT. ALL WHITE GOODS INCLUDED. SWIMMING POOL AND LARGE TERRACES. 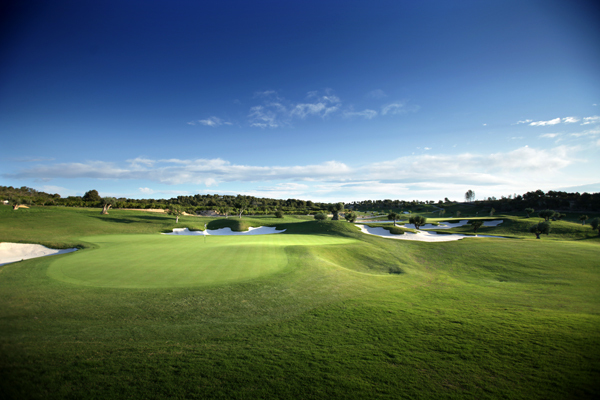 JUST 200M FROM THE SANDY BEACHES OF MIL PALMERAS AND LA TORRE. 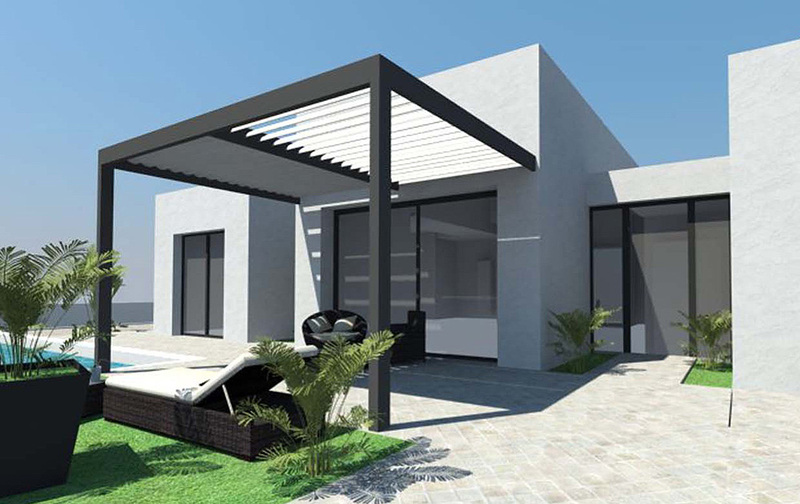 The Altea Hills development is one of the most impressive construction projects on the Costa Blanca. With its exceptional location, design characteristics and quality of materials, this Residential Complex is a real jewel, and it cannot be compared with anything else on this part of the Coast. HIGUERICAS COSTA, TORRE DE LA HORADADA. 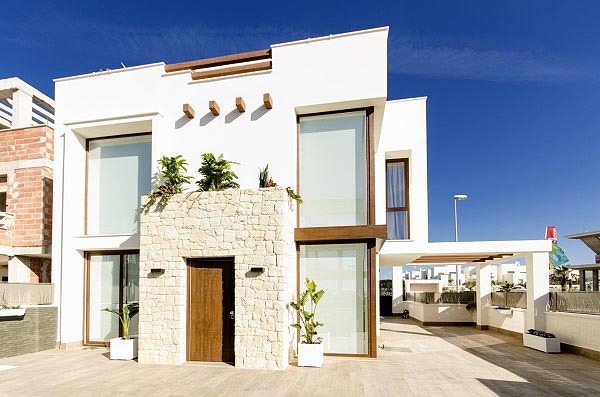 Luxury maisonettes situated 200M from the beach in Pilar de la Horadada, Alicante.